Weeds pose one of the biggest threats to the overall health and appearance of your lawn and garden this spring. Operating as thieves, weeds will steal essential nutrients from (and suffocate) your plants. Once they get a foothold in your landscape, it’s only a matter of time before your lawn and garden begins to look weak, sick, and neglected. Protecting your landscape from weeds is critical if you’re striving for that pristine lawn. 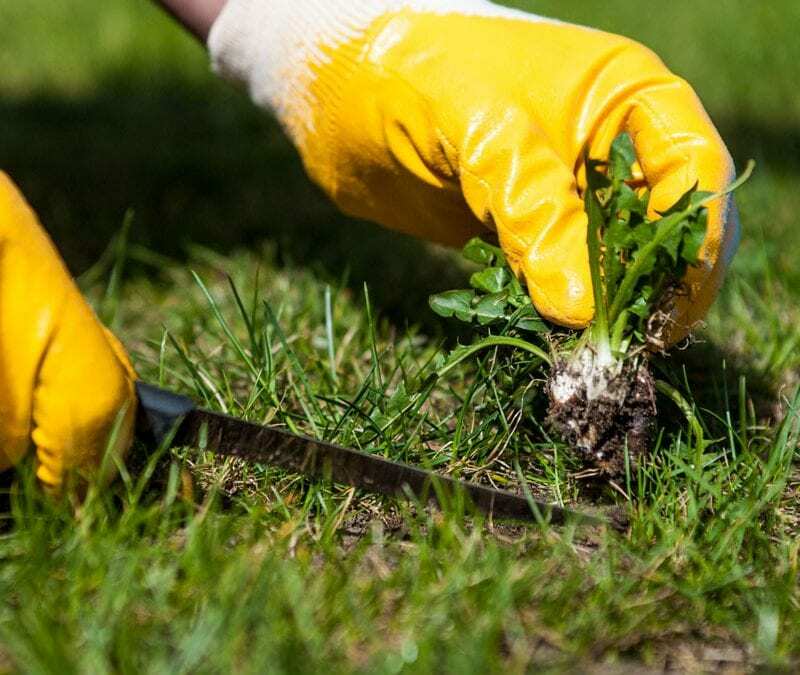 Here are 5 ways to win the war on weeds this spring! 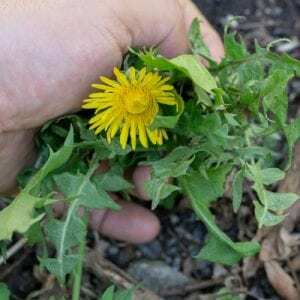 Annual weeds – These weeds complete their life cycle over the entirety of the year (annual weed), or over the entirety of a season (spring annual, summer annual, etc…). They self-germinate and spread rapidly either by themselves, or by their seeds being carried by birds, critters, or humans. Some common annual weeds seen in this area include: chickweed, meadow grass, and crabgrass. Perennial weeds – These weeds are here, and here to stay. If you don’t get rid of them from the get-go, they will return and they’ll come back stronger. Not only do they self-germinate like annual weeds, but they can also regenerate and spread via their root systems if the root system isn’t completely removed with the weed itself. Common perennial weeds include: dandelions, nutsedge, and plantain. After identifying the type of weed you’re dealing with, the next step in eliminating them once and for all is making the right move! The key to controlling annual weeds is to pull them before they germinate again. While it’s difficult to tell exactly when that will occur, if you make weed-pulling a continuing process, it’ll go a long way in helping. For perennial weeds, you need to hand-pull them and ensure you get the weed AND the root, or they can grow back! Pre-emergent herbicides – These are to be used in the early spring months BEFORE the weeds have started sprouting. By spraying this herbicide you are creating a preventative chemical coating over the soil, which prevents the weeds from growing from the start. 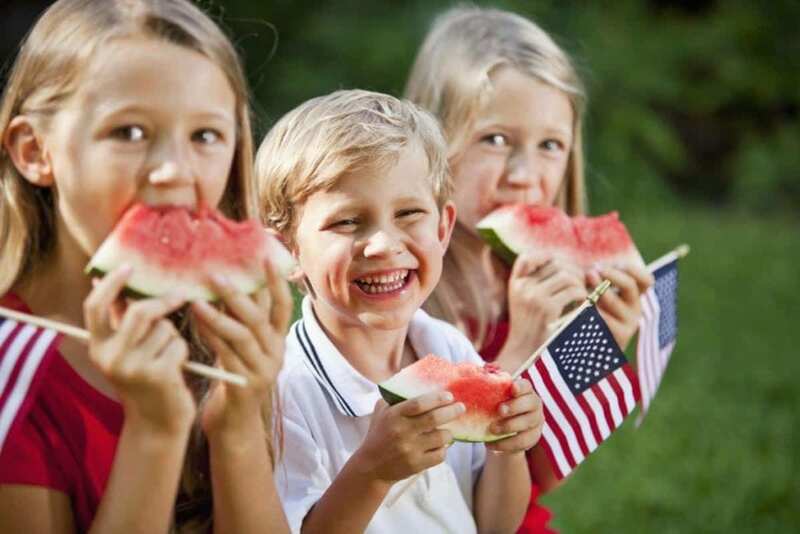 Remember, it’s a preventative measure! It won’t have any effect on weeds that have already begun sprouting. Post-emergent herbicides – This mixture of chemicals travels down the weed and into its root system, killing the weed in its entirety. It should be applied directly to the weed, and re-application may be necessary depending on the strength of the targeted weed. Often times pulling weeds can seem like an overwhelming task. It feels like when you pull ten weeds, twenty more show up in their place. Even in these moments, don’t give up! Set a goal and tell yourself, “each time I go outside, I am going to pull ten, or twenty, or thirty weeds!” Stay on top of your weeds and your lawn and garden will thrive! 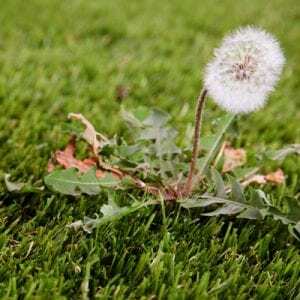 The best way to win the war on weeds this spring is to call the experts in weed control at TruGreen. 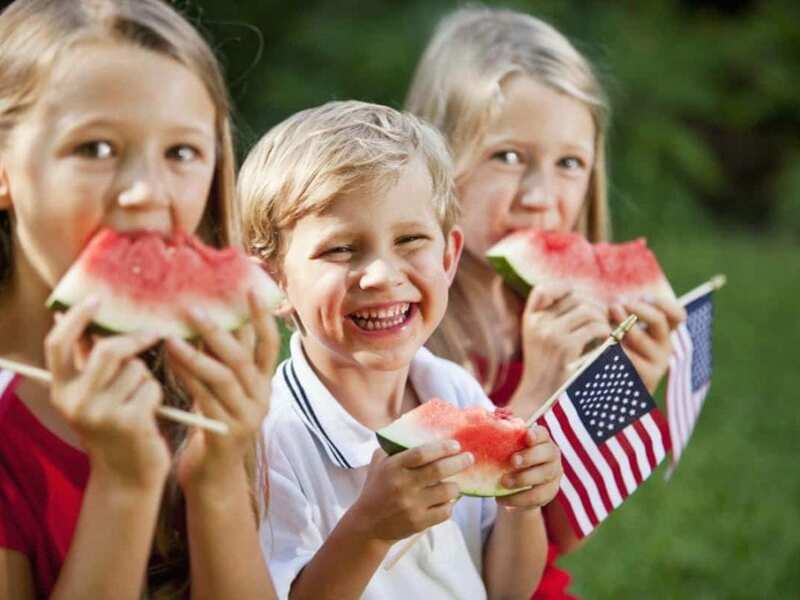 Our team of experts has the knowledge and experience necessary to evaluate your lawn and garden and implement a plan to eliminate the weeds, all while preventing them from ever making a return. Contact us here or give us a call at (662) 844-9006 to hear about our 6-application weed control program designed to meet your needs. Give your landscape the protection it deserves and contact us today. We can help!